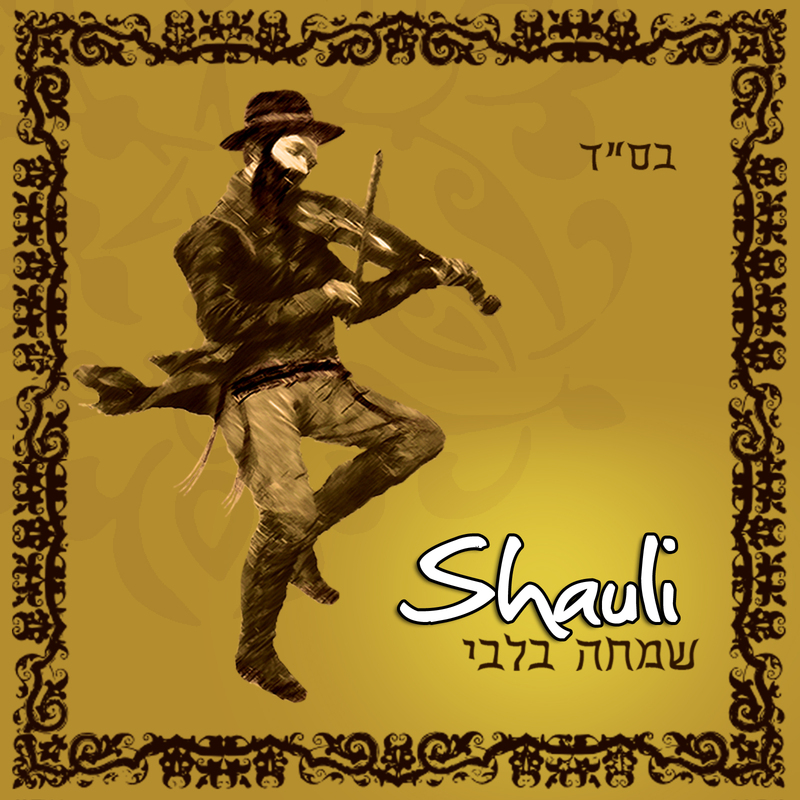 Shauli – 2 CD’s to Give Away! Shauli and the Jewish Music Report are happy to announce that there are 2 albums available free for the devoted Jewish Music fan base. Limit 1 entry per person. Please send an email to JMDerech@gmail.com to enter, with the subject line “Shauli Contest”. And please enter your first and last name in the body of the message. Contest over Janurary 17th. That’s 1 week! Act fast!